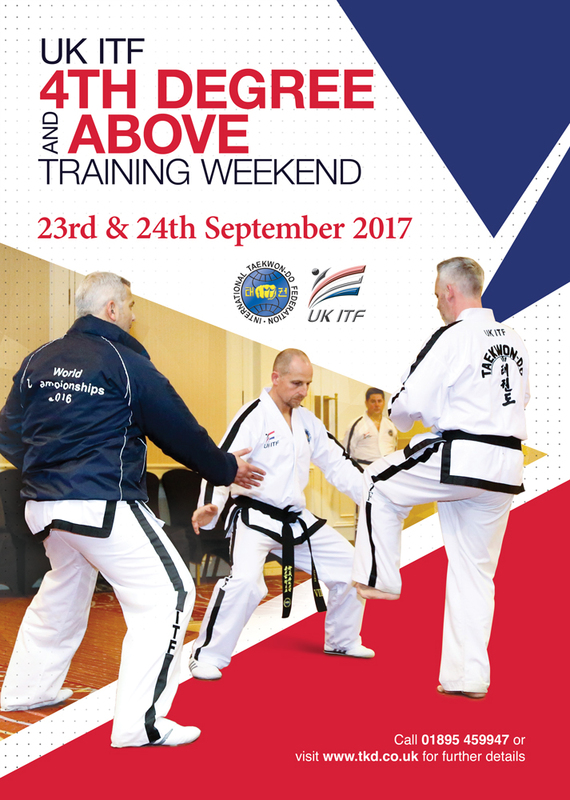 From absolute beginner to degree grade, lesson contents vary from week to week to cover all of the UKITF syllabus. From absolute beginner to degree grade. lesson contents vary from week to week to cover all of the UKITF syllabus.